Beachway Condominiums - Innovest Capital, Inc. 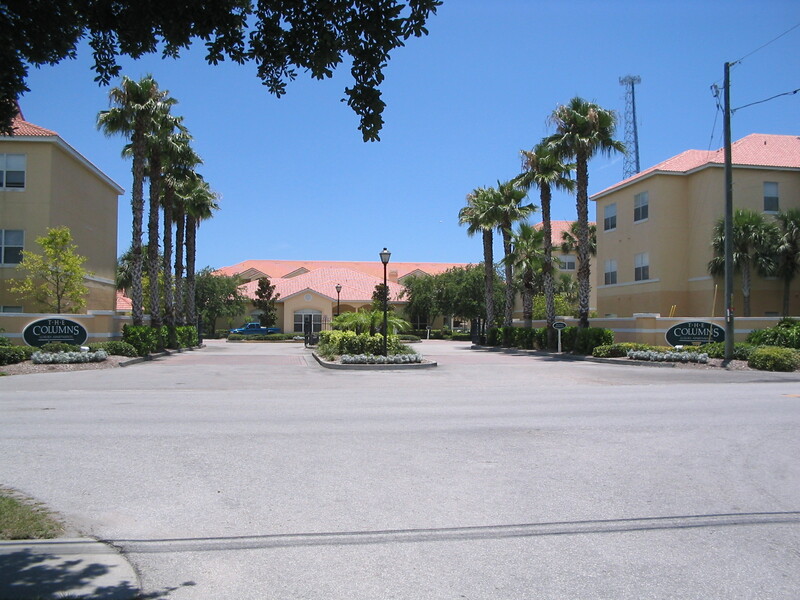 The Beachway Condominiums (f/k/a The Columns at Seminole) is a 195-unit, 3-story condominium complex spread over 13 buildings on 8.2 acres of land near Tampa, FL. The property was originally built in 2000-2001 and converted to a condominium in May of 2006.